Note: The following is an excerpt from Service Failure: The Real Reasons Employees Struggle with Customer Service and What You Can Do About It. I go to In-N-Out Burger a lot. The law of averages suggests I should have had a bad experience at least once by now. Some visits have been better than others, but I’ve never had a bad experience. Not one. I’m not alone in my admiration of In-N-Out. They’re consistently ranked among the top fast food chains in customer satisfaction. The chain only has locations in a handful of states, but people all over the country and even outside the United States have become fans, with some devoted followers even planning a business trip or vacation itinerary around a visit to an In-N-Out. What’s the secret to In-N-Out’s success? It may be easier to understand if you compare them to a similar restaurant that struggles with customer service: McDonald's. The two have a lot in common. While McDonald's has a more diverse menu, both are fundamentally fast-food burger joints. Both were founded in Southern California in 1948. Many fast-food service concepts in use today originated at either In-N-Out or McDonald's. The two companies even use the same three words as a foundation of their operating principles: quality, service, and cleanliness. So why is the customer service experience at these two restaurants so different? In a word, culture. 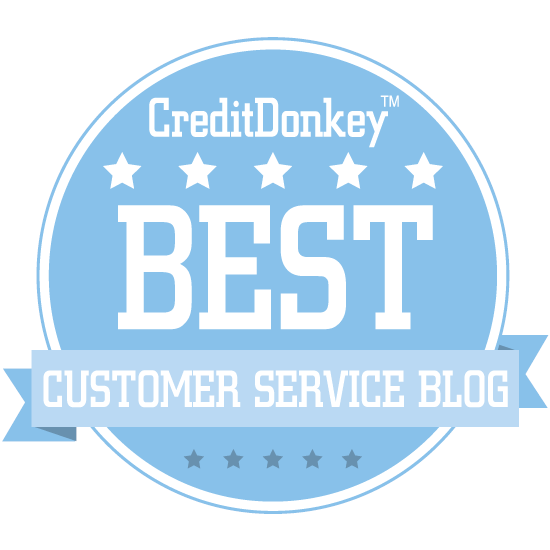 Culture defines everything these organizations do when it comes to customer service. In-N-Out founder Harry Snyder made sure the principles of “Quality, Cleanliness, and Service” were more than just platitudes. He instilled them in everything the company did – and these principles are still present in everything In-N-Out does today. Their food is fresh, not frozen. Their stores are clean, even during busy times. Their employees are friendly and well-trained. In-N-Out has maintained their remarkable consistency by steadfastly refusing to franchise their stores and resisting the urge to expand too quickly. Culture also shapes many of their business practices, such as hiring employees. In-N-Out’s management believes a high-caliber employee is necessary to provide the service and quality they know their customers expect. They offer better wages and working conditions than their competitors which contributes to one of the lowest employee turnover rates in the fast food industry. While franchising allowed McDonald's to grow into a global giant, it also made it difficult for the company to control the quality of service delivered at its restaurants. Today, approximately 80 percent of their restaurants are run by franchisees and only 20 percent are run are by McDonald's, Which means the service customers receive from most of its establishments is determined by the management skills and customer service philosophy of an independent franchise owner rather than by the McDonald's organization. Of course, there are exceptions to every rule. Culture isn’t exclusively defined by an entire organization. Even at McDonald's, stores with managers who are good at engaging employees and motivating them to deliver outstanding service typically bring in 10 percent more revenue per year than the average. Values alone don’t define your culture. It’s what you do that counts. For another terrific example, read how Phone.com is operationalizing their values to turn them into action. Those of us lucky enough to live near an In-N-Out Burger know they relentless deliver two things: tasty burgers and outstanding service. A new book by BusinessWeek writer Stacy Perman explores how In-N-Out has consistently outperformed much larger fast food chains such as McDonald's and Burger King. This got me thinking - how nice would it be if we all had customers who were so passionate about our products and services they went to great lengths to give us feedback and help us get it right. 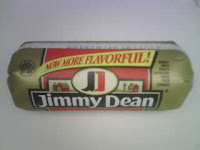 I love Jimmy Dean sausage, but this guy takes it to the next level. Listen to his complaint call (careful, his language is a bit 'colorful'). Fanpop.com is a fan club website with pages for many companies (including In-n-Out!). 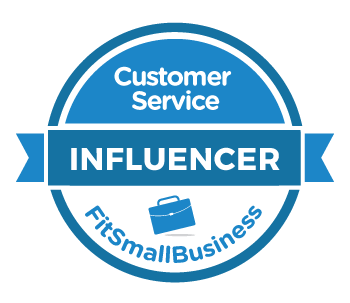 Fans, regular customers, and employees can all interact at Get Satisfaction. Check out the examples on the Timbuk2 page. Burger King even tried to create this sort of 'consumer enthusiasm' with their Whopper Freakout campaign. Creating a passionate, self-motivated base of fanatical customers is both an art and a science. This could be a big discussion, but here are my top 3 strategies. Strategy #1: Be consistent. I love In-N-Out and they rekindle that romance every time I visit, no matter which store I go to. Their service is always enthusasiatic and friendly and the product is always good. Very few companies can achieve this level of consistency. Strategy #2: Resolve problems like a hero. This is the classic 'hero' opportunity. A customer experiences a problem and someone becomes a hero by swooping in to save the day. Kearny Mesa Acura in San Diego does a great job here. I've occasionally experienced a problem in the service department, but they've always made it right and then some. Strategy #3: Overdeliver. The best strategy is to give customers more than they expect. The Prado Restaurant in San Diego is outstanding in this aspect. I can distinctly remember many times I've been there because they almost always incorporate an unexpected surprise. The ambience and food are both outstanding, but the service even surpasses both.